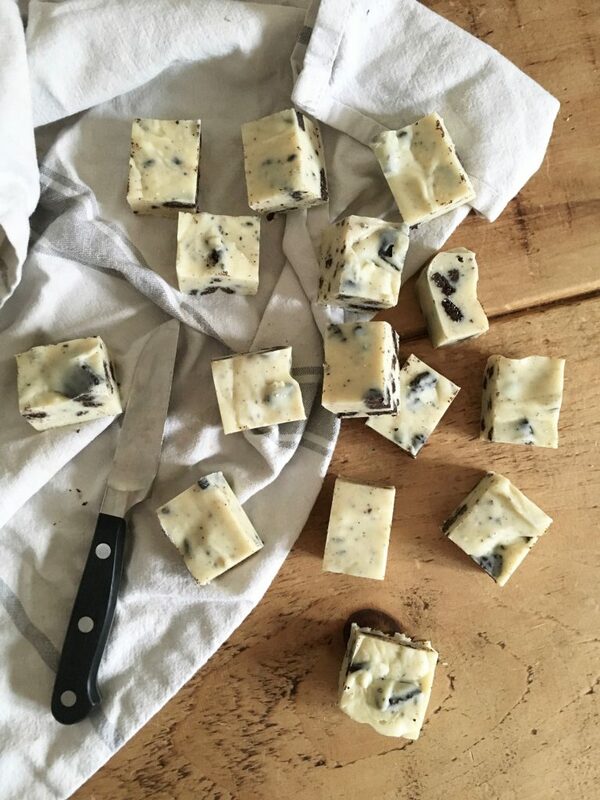 Aside from a family sized tub of Celebrations (which disappeared with alarming speed), this fudge is the first sweet treat to pass through our brand new kitchen. We moved in last Thursday and while I’m eager to share some photos with you all, there hasn’t been a moment to take them in between long dark evenings and party-packed weekends. Suffice to say I’m thrilled with the vast new expanses of work surface and storage, our beautiful ceramic sink and a fridge big enough to fit all sorts of little loaf delights. Now, let’s talk fudge. This is a recipe for anyone who has ever fought it out over the last crispy-edged piece from a pan of brownies. How do you like your chocolate cake? Dense and fudgey? Moist and crumbly? Dark and bitter, or sweet and sinful? 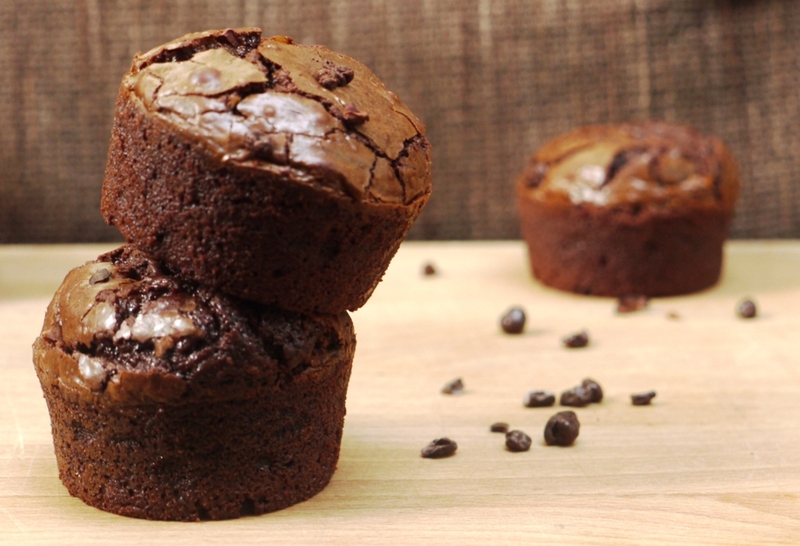 Do you have a best ever brownie? Most people I know either have, or are looking for, the ultimate recipe. 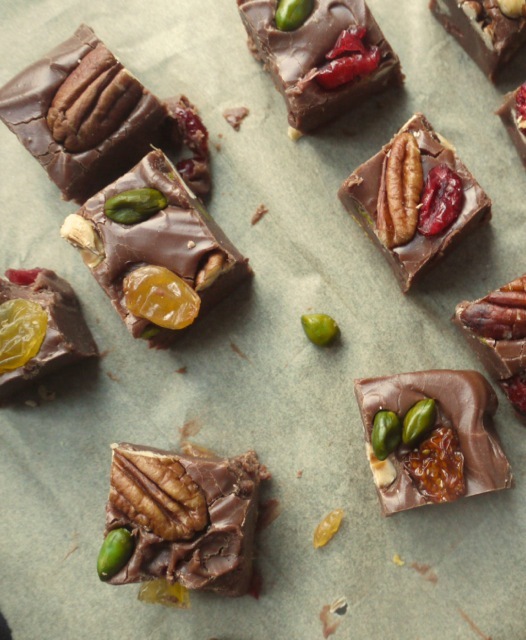 There’s a lot of debate as to what constitutes this holy grail of tea-time treats, with opinion generally split between the crumbly cakey camp and fans of a dense, more fudgey fix. 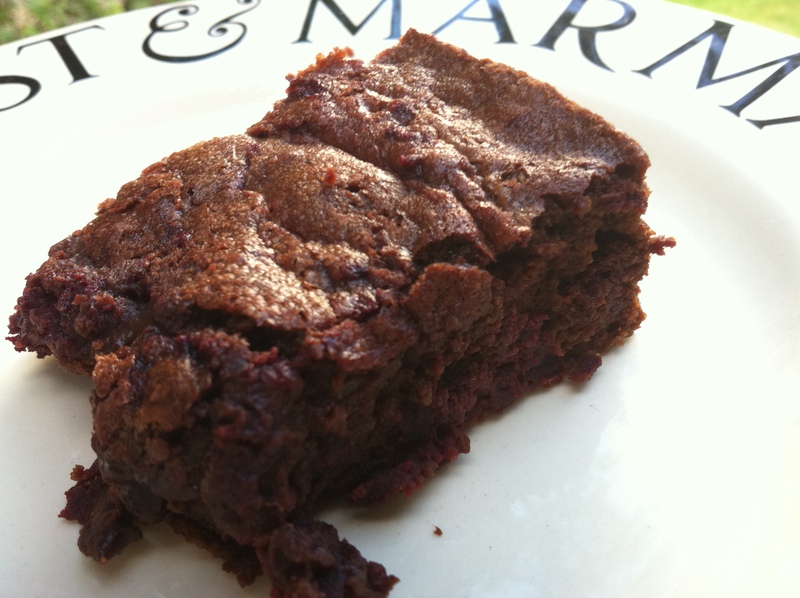 I side with the latter – I like my brownies rich and dark with a gooey chocolate centre and slightly crispy crust. 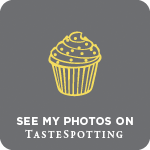 If you’ve read many of my previous posts on this blog, you’ll know that I love chocolate and I love baking. It’s been a while since I last made brownies, and a pre-Easter dinner party at a friend’s flat this week seemed like the perfect excuse to try a new recipe. 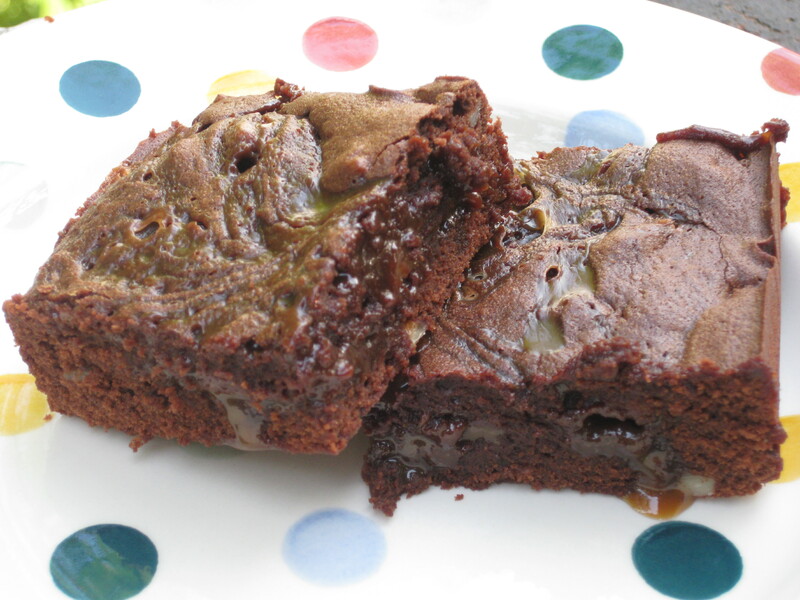 I’ve been reading David Lebowitz‘s gorgeous blog for a while now, and amongst a number of delicious looking recipes, I’d bookmarked these amazing looking Dulce de Leche brownies. 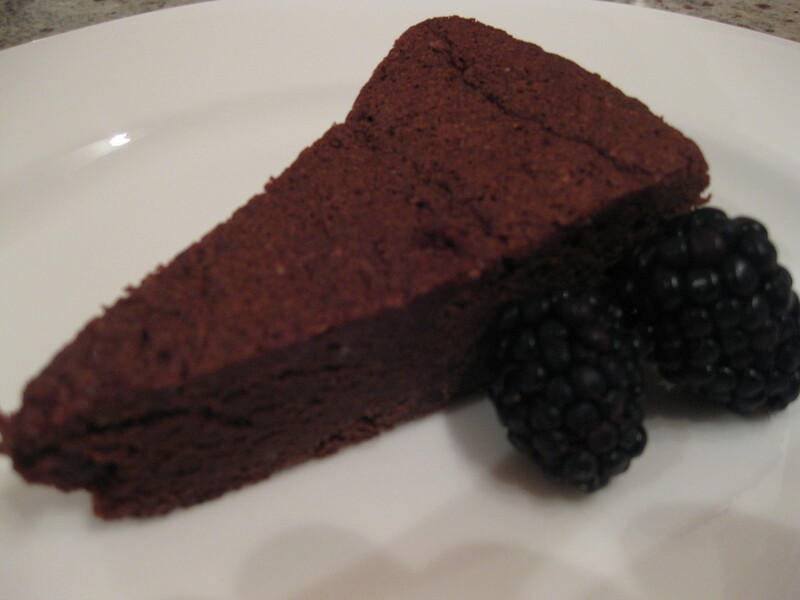 A simple, incredible chocolate cake is like a little black dress; everyone should have one in their culinary wardrobe. So says Hugh Fernley-Whittingstall of River Cafe and Cottage fame. I’m not sure about Hugh’s taste in in evening wear, but his ‘Easy rich chocolate cake’ from River Cottage Everyday is definitely the kind of staple recipe every girl should have up her sleeve. 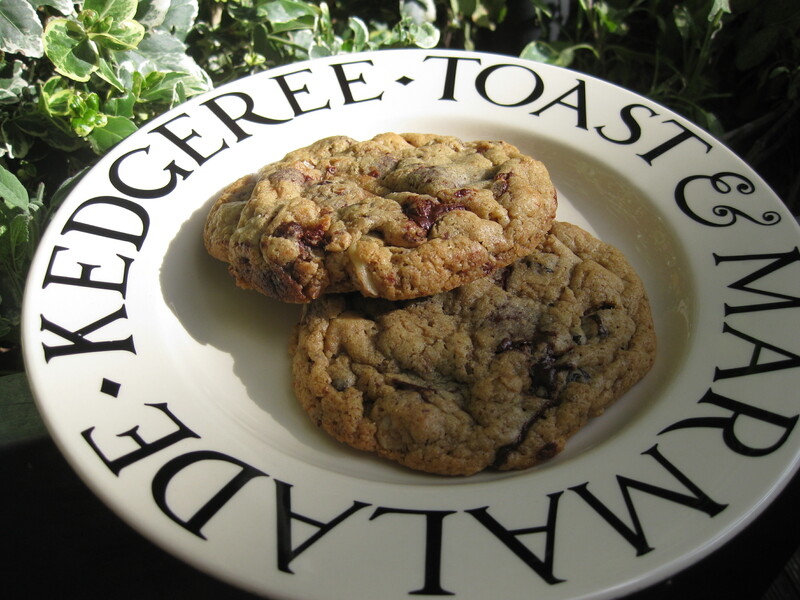 Rich, moist and velvety, this is an intense chocoholic hit, and the perfect dessert to rustle up for any occasion. I made this for a group of friends for Sunday lunch and served it with a wickedly indulgent thick whiskey cream . . . Sadly I don’t have any photos of this- by the time I had my camera out the whole bowl had been wolfed. 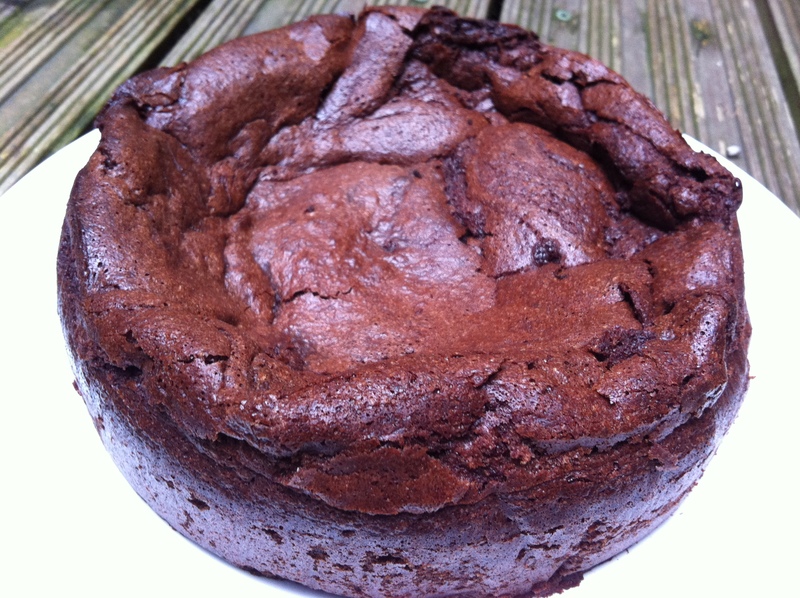 Grease and line a 23cm springform cake tin and preheat the oven to 170 degrees C/Gas Mark 3. Melt butter and chocolate together and leave to cool. 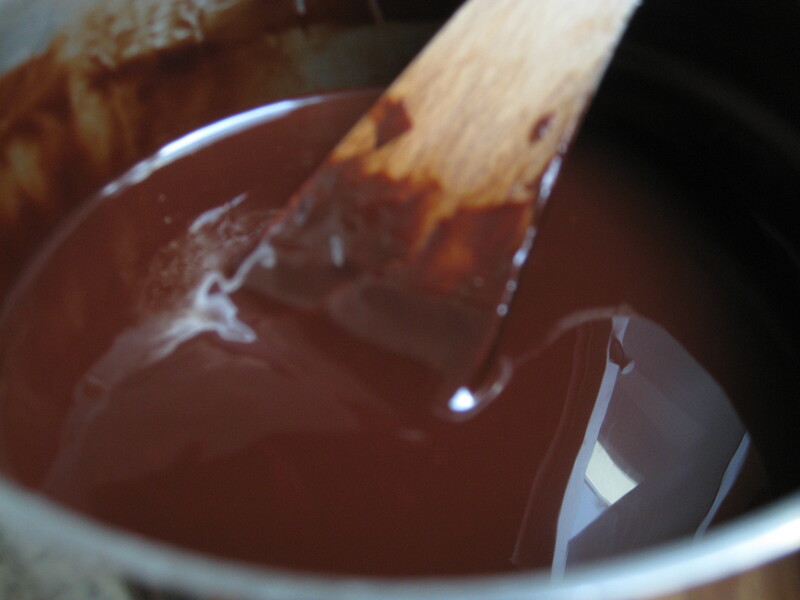 Meanwhile whisk together the egg yolks and sugar til well combined., then add the cooled chocolate mixture. Combine the flour and almonds and fold these in, too. 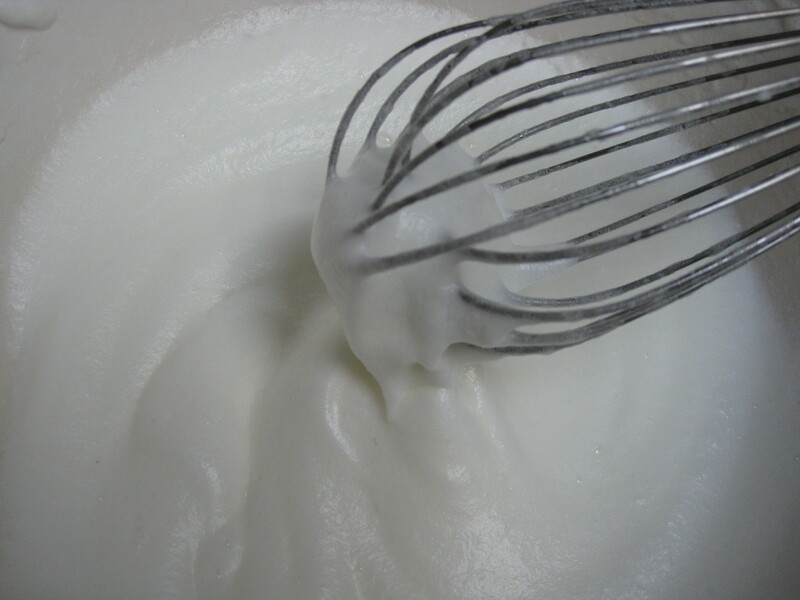 In separate bowl, whisk the egg whites til they hold firm peaks. Stir large spoonful of egg white into the chocolate mixture to loosen it, then carefully fold in the rest of the whites, taking care to keep in as much air as possible. 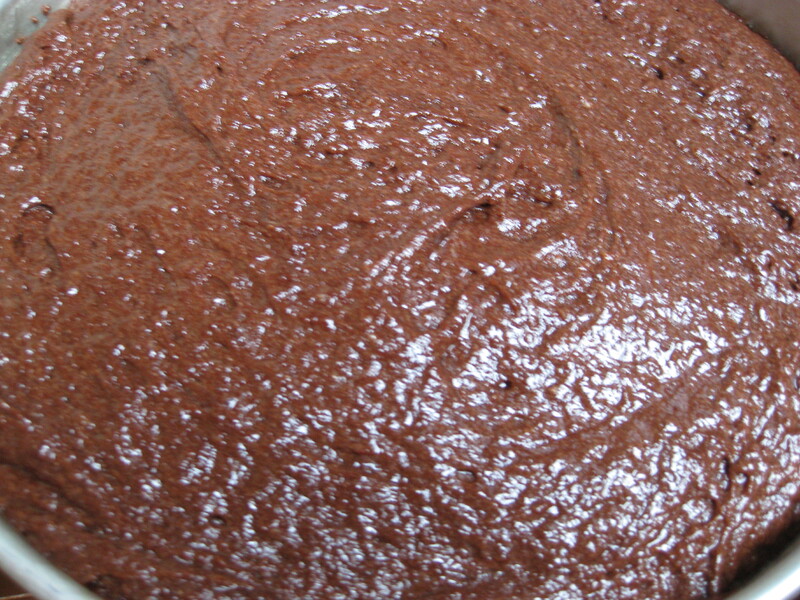 Use lrge metal spoon – this will keep the cake light and velvety. Pour the mixture into the tin and bake in the preheated oven for approx. 30 mins until just set. I checked mine after 25 and suggest you do the same. 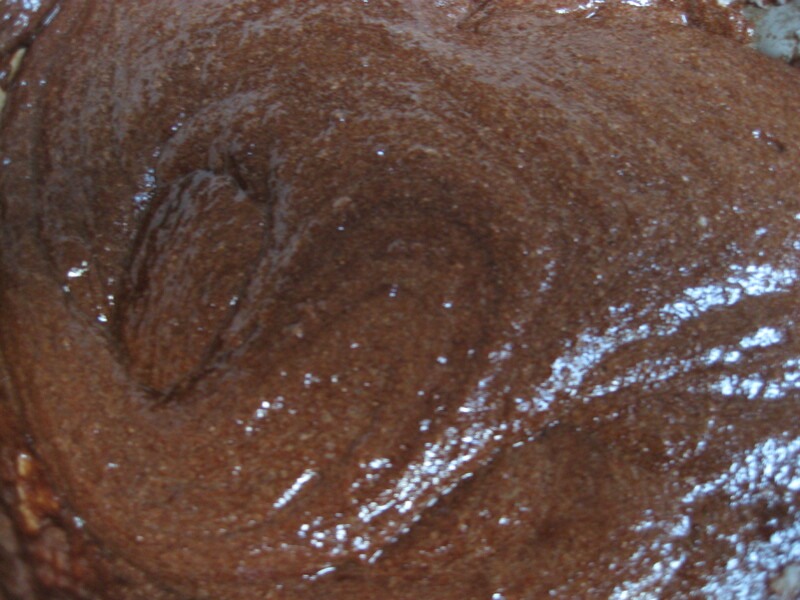 It should still be slightly wobbly in the centre – this will then set into a sticky, fudgy chocolate dream once cooled. Leave at least 15 mins before releasing from the tin and serving with boozy whiskey cream (recipe below). Whip cream, then stir in sugar and whiskey, adjusting measures to taste. Taste again. One more spoon. . . And serve.